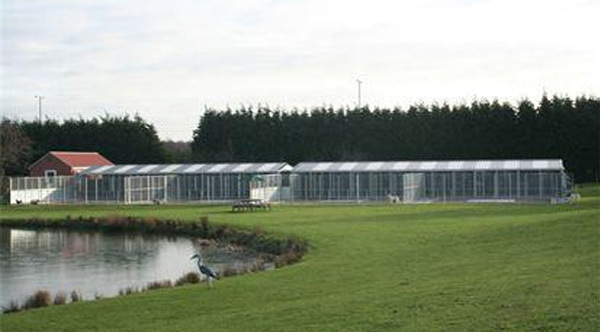 Our Cattery has been designed to the highest specification with your cats comfort and safety in mind. Each chalet has a individually heated and insulated indoor area, each with its own viewing window and cat flap, with an access ramp leading to a spacious run area with viewing platforms and scratch posts. We provide hygienic plastic beds comfortably lined with only the best vet-bedding and only use high grade wood based cat litter. Although any personal belongings are welcome as we would like our guests stay to be as comfortable & homely as possible. From experience we have designed each chalet to every cat’s needs, so for our older guest we have a special unit with sleeping quarters at floor level for easy access but still offering the same high standards as above. 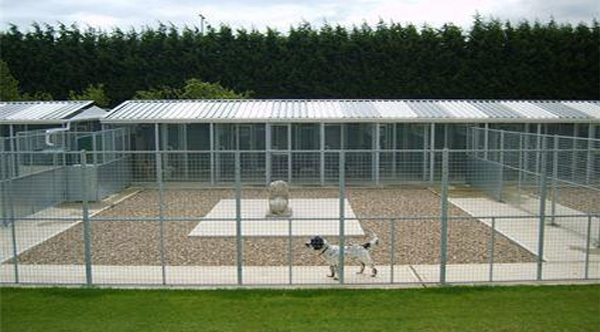 Our kennels have been specifically designed to provide the highest level of hygiene, functionality and safety for your dog’s accommodation. All kennels and runs are covered and sleeping quarters are individually heated. We provide top quality sleeping benches and all our benches are covered in top quality vet-bedding. We offer plenty of outdoor space for your pets to get the exercise that they need. The exercise areas are secure so no animals can get in or out of them giving you peace of mind. 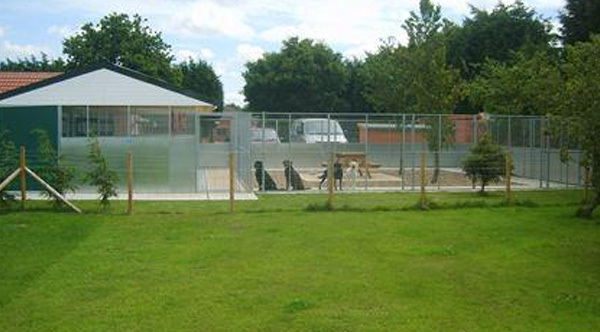 The Cedar exercise area is another fully equipped and spacious exercise area for your pets allowing them to move around and interact with the other dogs that are staying at the kennels.